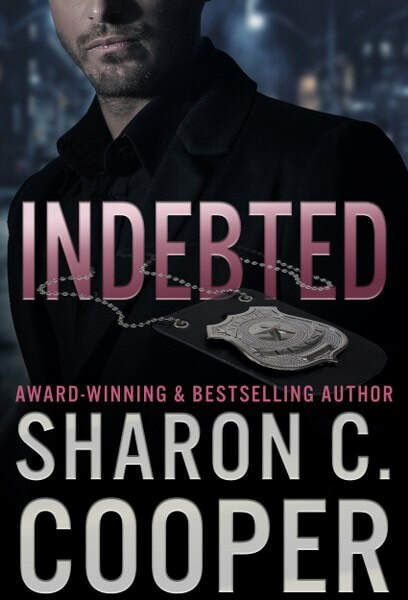 Atlanta's Finest by Sharon C Cooper is on virtual book tour. 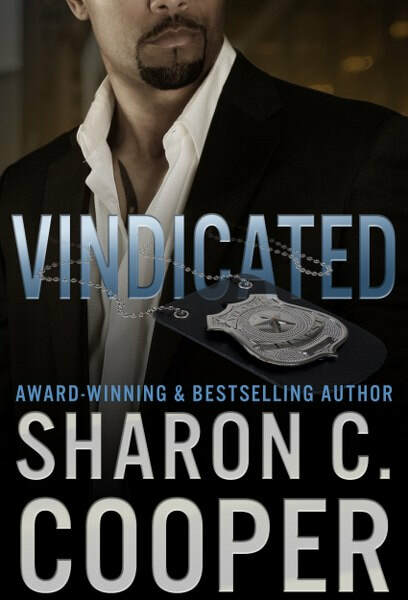 The romantic suspense series stops at Readeropolis with an excerpt from Vindicated. 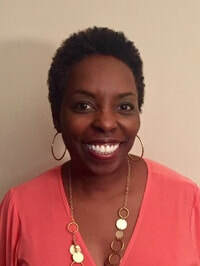 Be sure to enter for a chance to win the giveaway for a $15 egift card and follow the Silver Dagger book tour (for other dates see the link at the bottom of the post).